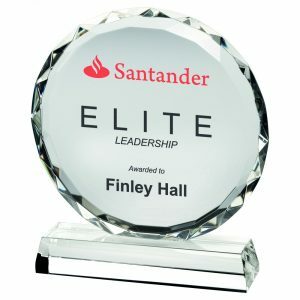 Are you running a business awards ceremony in 2018? 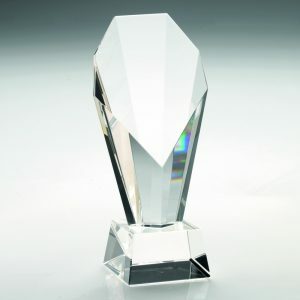 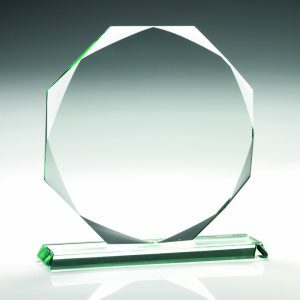 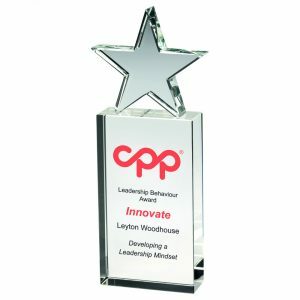 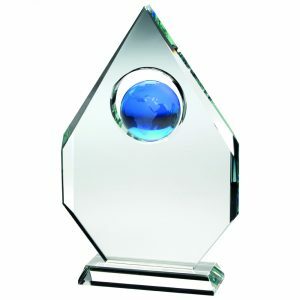 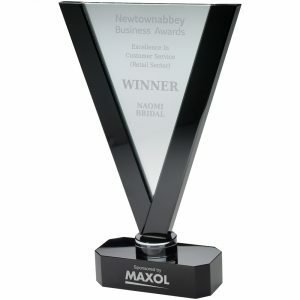 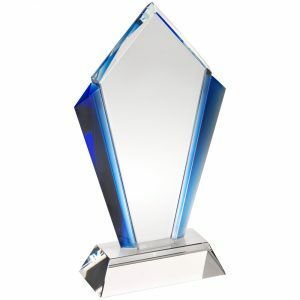 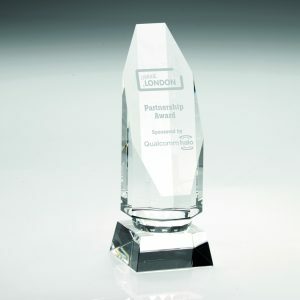 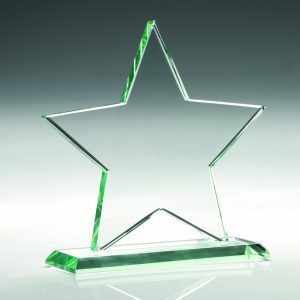 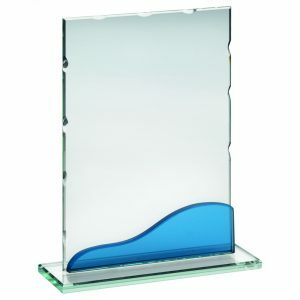 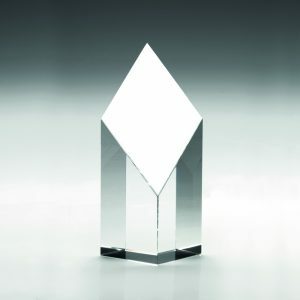 If so we can help with a stunning range of highly attractive, quality finished awards. 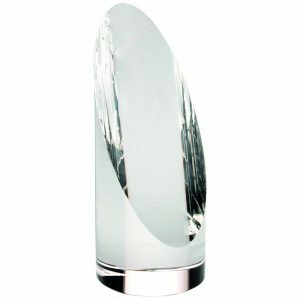 Each trophy can be highly personalised with logos and engraving to heighten the sense of occasion and truly mark the success of a team or individual.